TechnoFreek's ATOMISWAVE SD Journey: Fire It Up! 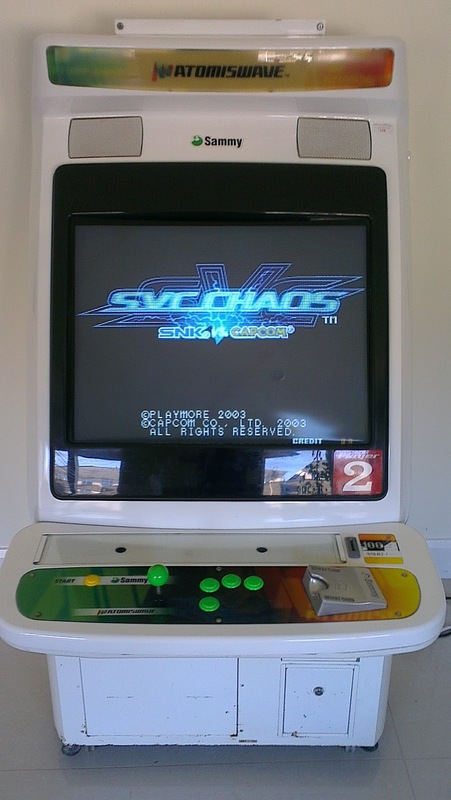 As I was researching arcade machines in general, I picked up a few bits and bobs in advance of getting the machine itself. 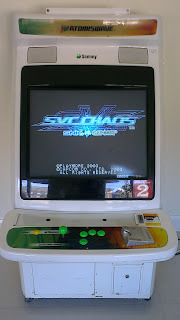 There are no shortage of game pcbs out there to buy but given their cost I just wanted to get something that had me up and running and would show off the cab quickly until I ultimately connected a MAME PC. Like a lot of my stuff I picked up the motherboard and cart from Jamma +. 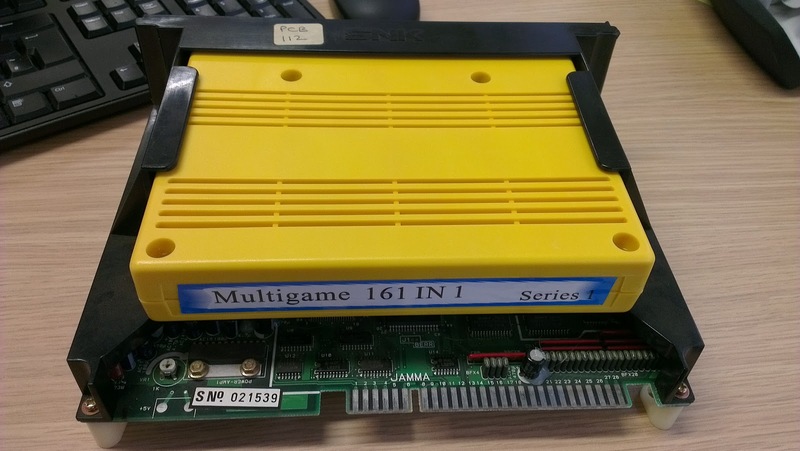 For those that are interested the motherboard is an MVS-1FZS.